Some very exciting news for this month's update!! Markus' route was just finished today, bringing all character routes to completion! 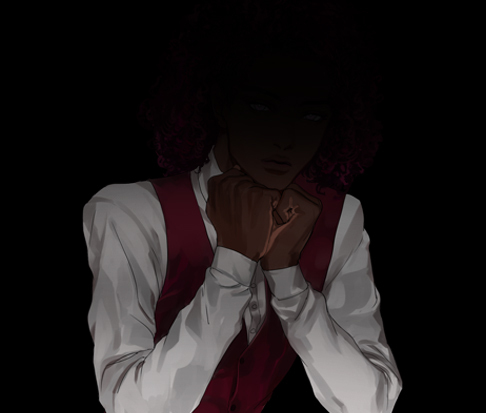 There's still some work left on the common route and side characters, plus editing/proofreading, but the bulk of the writing is done. Next up: programming, which should be fairly speedy! The end of a journey? 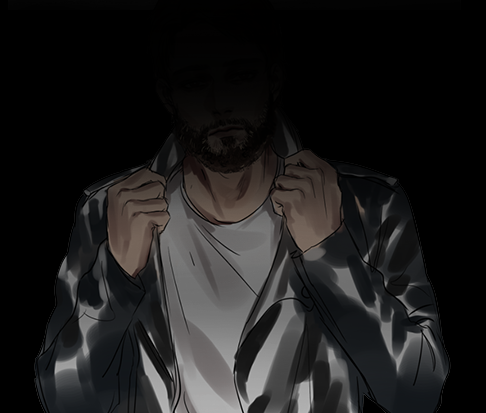 Many thanks to the wonderful work of our artist sh00, whose awesome efforts will help make RE:H into a uniquely dynamic experience! Though we had said all backgrounds were finished, we decided that we really needed a couple more. 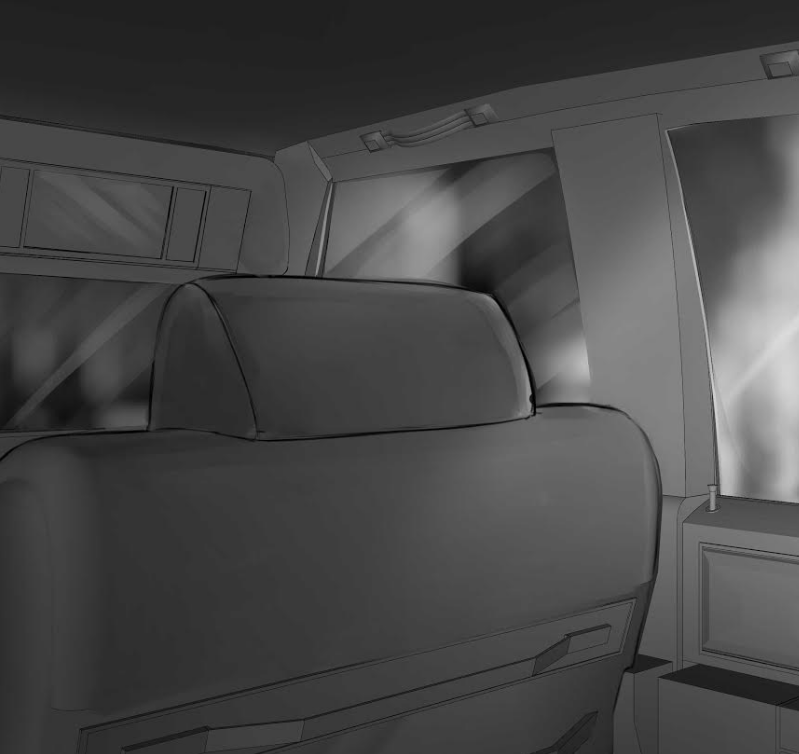 Following is a WIP of a car interior BG! Are you ready to explore the streets of Hollywood? Another music teaser, this one for a less pleasant ambience...where might it be used? A compilation of some questions from our Ask Box for you this week! Feel free to send in your queries about anything RE:H or AG related. Q: Does the House your character belongs to determine which mentor you can choose? A: Nope! You can choose any mentor with any House character. You’ll also get some interesting text (and maybe choice) variations based on your House for each route, so try out different combinations! Q: Does the house of a Sire determine in which house their childe ends up? A: Yes indeed. Vampires typically choose candidates who meet their House’s standards to bite (though not all the time, which can result in conflicting natures). A turned vampire will always inherit the strengths and weaknesses of their sire’s House. Over time, a vampire can adopt characteristics of other Houses, especially if they spend extended periods of time with them. Their true nature usually remains strongest, but personality aspects and even minor powers may bleed over–either consciously or subconsciously. In the next update, we'll have some in-game screenshots as well as more music and art to show! As always, you can find more detailed updates on our Blog, and if you have not yet, do join us on our official Discord server. P.S. Did you hear about our other upcoming game? so awesome that all routes are finished!!! do you have a possible eta? will it be earlier than september? OOF I am so excited this game is nearing completetion I've been looking forward to it for so long!